My boys are tested negative for PKD and FELV/FIV. 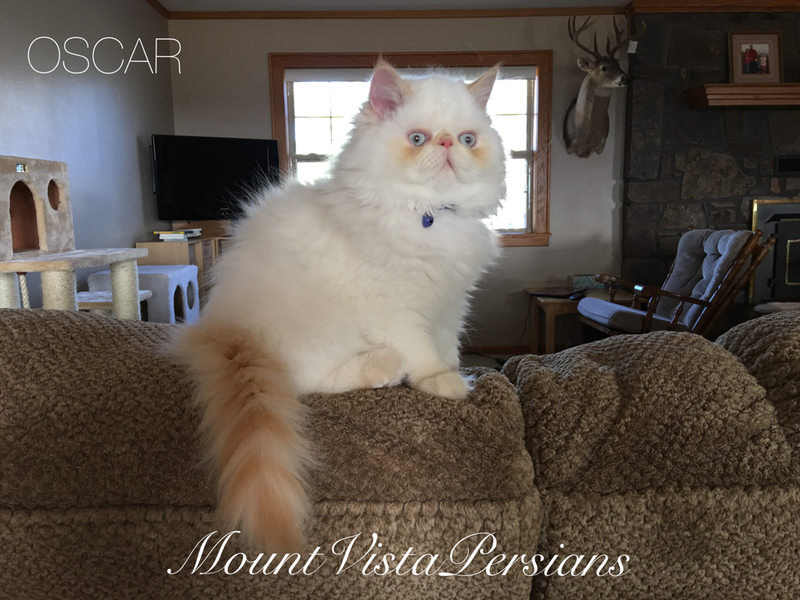 Oscar is a handsome Flame Point Himalayan Persian. He is the newest member of my family. Ace is a black and white true van Persian. He is currently sporting a lion cut. 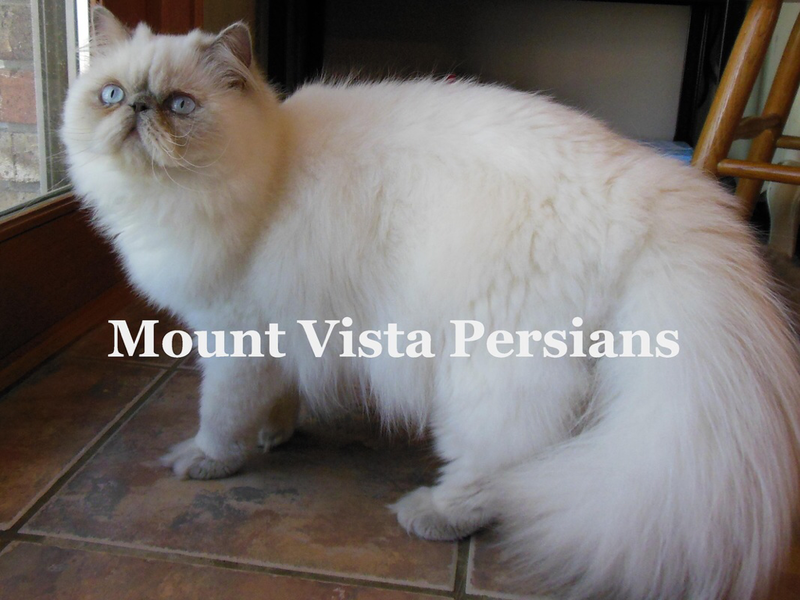 Isaac is a rare lilac point himalayan Persian. He is also sporting a lion cut. Learn more....Lilac point or Blue point.